Integrity that cannot be beat. Poseidon Plumbing & Water Filtration is a family owned and operated company that was established in 1986. Residential and commercially licensed with the AZROC (236540) Chad Librizzi, the current operator, is a fifth generation Master Plumber and has a real passion for plumbing and water filtration. Holding an A+ rating with the BBB, customer service is our number one priority. 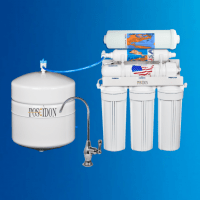 Poseidon specializes in whole home water softener, water conditioner and drinking water systems, including reverse osmosis and alkaline water systems. Poseidon is a provider of the latest tank-less water heater technologies. 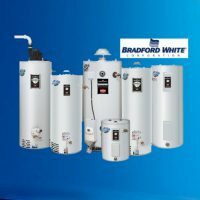 We also provide standard water heating solutions as well as instant hot water & general plumbing services.”. Poseidon Home Water Is Arizona’s top provider for Water Softener systems, Alkaline Water and Reverse Osmosis Systems. My clients love how easy it is for them to clean their bathrooms, kitchens and how soft their skin and hair feel with soft water. 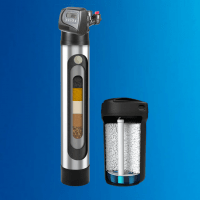 Several options to choose from including whole home filtration with softening. Enjoy PURE drinking water with a system that removes up to 99% of all the contaminants found in tap water. Enjoy standard ro, or upgrade to an Alkaline pH booster to increase flavor and health benefits. Whether you are looking for a standard gas or electric tank or a new state of the art Tank-less water heater, Poseidon has the water heating solution for you. Installations are second to none and include everything you need. 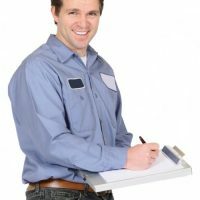 Top rated service from a fifth generation Master Plumber. From toilet repair to whole home re pipes, Poseidon is the most qualified company to service your home.